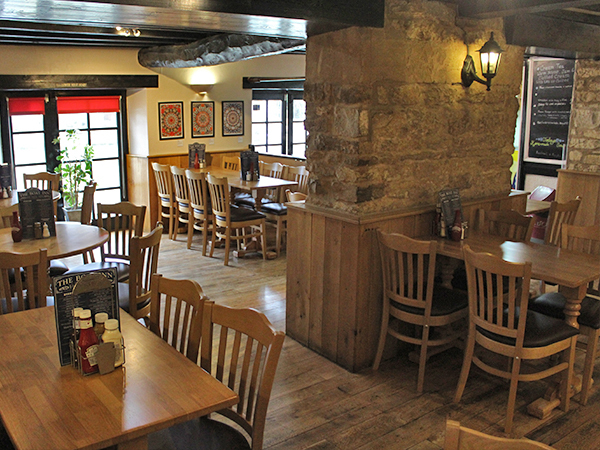 Through the lounge is the bistro where our kitchens cater for the growing demand for breakfasts, meals and snacks, even for coach tours, school outings & large groups. Tables & seating can easily be rearranged in the bistro to cater for groups and parties. 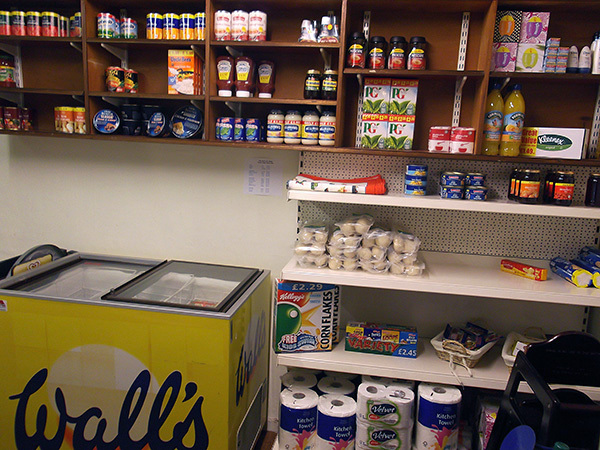 The area can also be booked and styled accordingly for tailored group events.. The bistro area was historically stables in which boaters horses could stop off and have a rest before continuing to tow traditional narrowboats along the canal heading on to their destination. 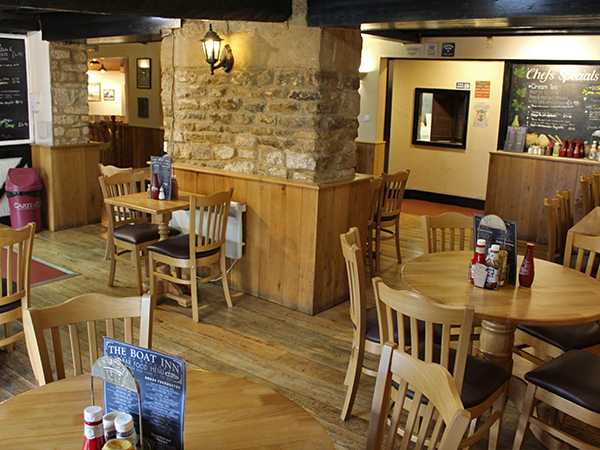 The bistro was originally adapted from stables into a tea room and was later developed into the bistro it is today. 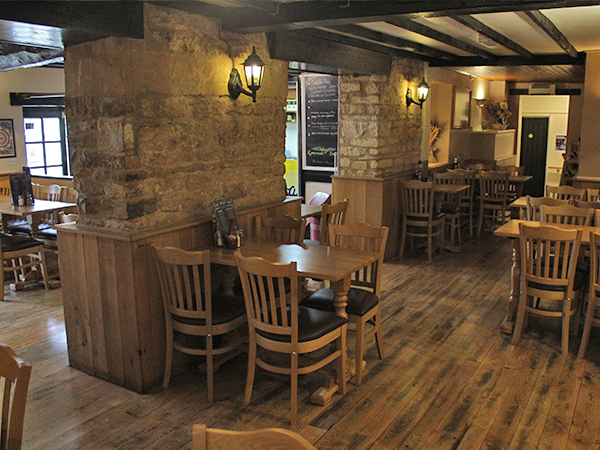 A warm and cosy canalside environment styled in prodominantly oak and stone decor, the bistro shows off the original thick stone walls and wooden beams in clear traditional fashion.